With the advent of the modern touchscreen, smartphone screens have been getting bigger and bigger so that mobile phone users find them convenient to use. 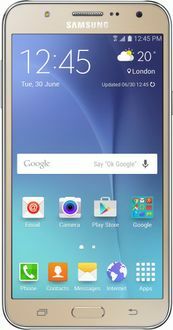 The price list generated by mysmartprice.com accumulates prices of these 5.5 inch mobile phones from major online stores such as Amazon, Flipkart, Snapdeal, Paytm, and Shopclues and compares them to show you the best prices. 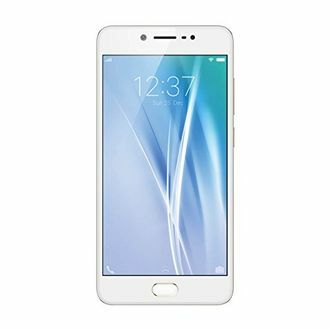 These 5.5 inch smartphones from reputed brands such as Samsung, Motorola, Apple, Xiaomi, Oppo, Vivo, Micromax, Sony, Lava, Panasonic, and Xolo are sure to give you the best value for your money. 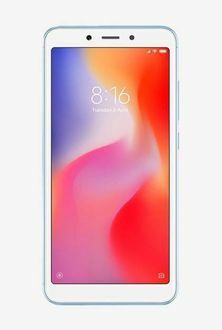 The online prices of 5.5 inch mobile phones indicated in the price list above are valid only in major cities such as Delhi, Bangalore, Chennai, Mumbai, Pune, Kolkata, and Hyderabad. This is due to the fact that the tax rates in these cities are standard. Since tax rates are variable in other towns and cities, the prices may be different from the prices shown above in some places. The Google Pixel 3 will soon be relieved of its bugs, Google has confirmed. The device has been suffering from a memory management bug since its recent launch, and Google has finally acknowledged the problem, which entailed unexpected and automatic shutting down of apps running in the background. Also, users were complaining of an issue where the Pixel Stand was not receiving mobile notifications, and Google has promised a fix for this problem as well. "We're rolling out a software update in the coming weeks to keep background apps from being prematurely closed in certain situations," Google said in a statement to the website 9to5Google.